The first copies of Uncle Gobb and the Dread Shed have arrived! 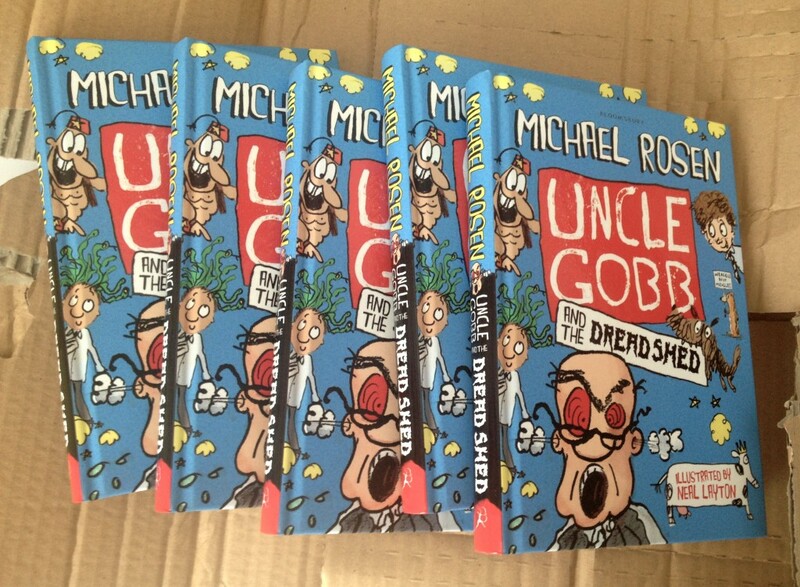 Uncle Gobb and the Dread Shed is written by Michael Rosen and published by Bloomsbury Childrens Books in June. Copyright © Neal Layton news. All rights reserved.